Few phrases in the film world can turn heads quicker than “famous actor’s directorial debut.” After all, what could be more fascinating than seeing what an actor was so passionate about, they just had to tell the story themselves? 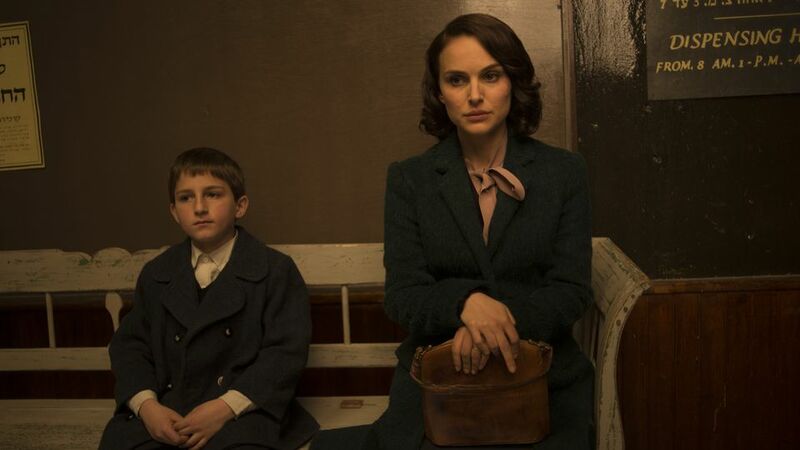 For her feature directorial debut, Oscar-winning actress Natalie Portman has selected an adaptation of Amos Oz’s poetic memoir, A Tale of Love and Darkness, about the Israeli author’s relationship with his mother. In addition to writing the screenplay and directing, Portman takes a page out of her “Garden State” co-star Zach Braff’s book and takes on the lead role herself. In fact, despite the disparate subject matter, Portman’s film feels very close in spirit to Braff’s film. Brazenly embracing slow motion vignettes and stark picturization, Portman’s film tries so earnestly to appeal to its viewers’ artistic sensibilities, making it virtually impossible to hate. Also, much like Braff’s film, these artsy flourishes don’t make the film any better, often doing the subject matter a disservice. I suppose that, like most actors’ directorial debuts, it reeks most of trying to do too much in a single film. Portman brings the character of Fania to life, a woman whose imagination and dreamy nature has made her something of an angel to her son Amos (Amir Tessler). Being Jews living in Poland in the late 30s, Fania’s academic husband Arieh (Gilad Kahana) moved his family to Jerusalem. Having now transitioned from a life on the run into a life of routine, Fania uses her imagination to spin yarns for her son that help to transport him away from the harsh realities surrounding them. There’s more than enough drama in the story, but like so many first time directors, Portman is doing her best to make it palatable. The problem is that the material doesn’t require many of these flourishes, which often serves as a distraction rather than an enhancement to the story. It’s not “Lovely Bones” levels of trying to cram trickery into a story that doesn’t need it, but it edges into that territory at times. Nevertheless, these are minor quibbles compared with the many smart storytelling decisions Portman makes. 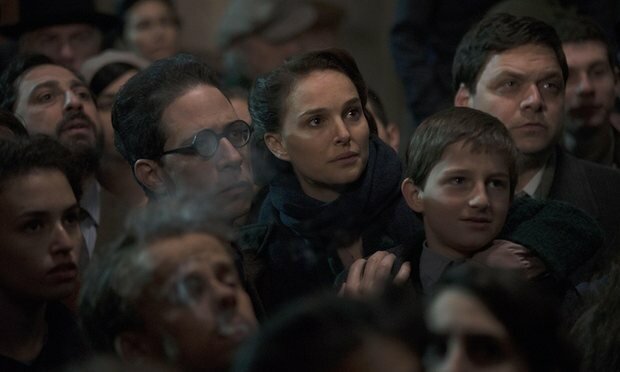 While the third act does slip into melodrama, Portman keeps her actors and her instincts under control for most of the film’s running time. She exercises quite a bit of control over the film, which helps it run lean and mean for about an hour or so. The ungainly third act does begin to unravel a bit, as it seems like Portman can’t decide which story was more important, Fania’s or Amos’, so she kind of splits the difference to the film’s detriment. While there are many things to turn up your nose at here, there are an equal number of hints that Portman may grow into a hell of a director once she stops trying to show off what she can do. 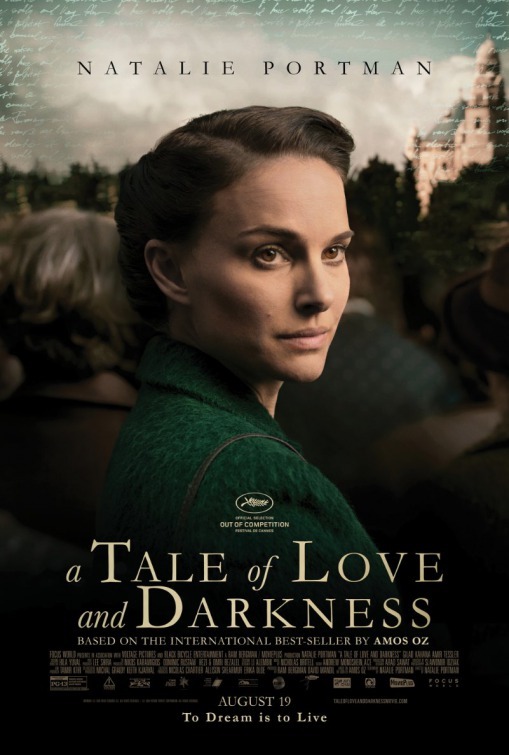 “A Tale of Love and Darkness” feels like it never moves past being a highlight reel for all the different things Portman is capable of as a director. I hope that her next film gets rid of all the rest of that and simply focuses on what she does really well.